An AmaWaterways wine cruise is designed to provide travelers with immersive experiences related to the destinations they are visiting. 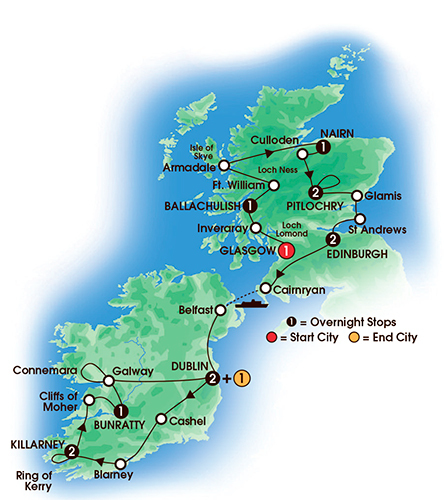 Like all of our cruises, guests have the opportunity to join tours and activities that highlight the sights in each port of call. In addition to these city tours, your trip is amplified with exclusive excursions that reveal more about Europe’s famed wine regions, local epicurean traditions, winemaking, and of course, tastings. Each cruise is hosted by a qualified wine expert, who usually brings hand-selected wines on board. Some wines come from the expert’s own winery and other varieties are sourced from local vineyards located along the cruise itinerary. This expert will recommend food and wine pairings, lead discussions and even hold special tastings during your cruise. Guests enjoy a number of tours at local vineyards and wineries, where vintners and growers will not only walk you through the winemaking process – they will give you a taste of their special varieties, too. These authentic encounters add to the rich tapestry of local culture, making for memorable experiences for wine enthusiasts and dabblers alike. Your taste buds are in for even more excitement in our sophisticated dining venues on board, where our expert chefs pair fine wines with award-winning cuisine for the ultimate epicurean experience. It really is a flavor adventure unlike any other. 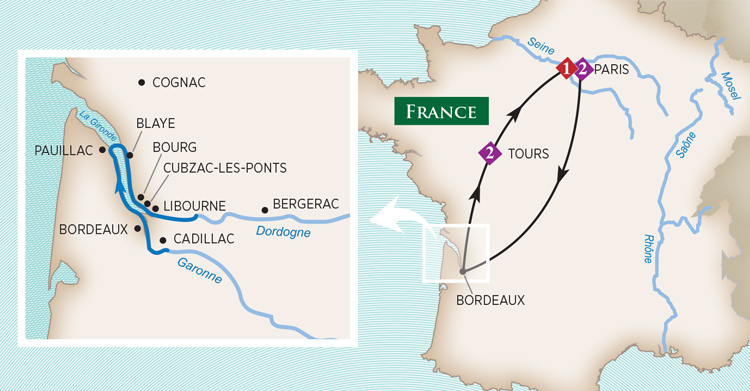 On our brand-new for 2016 Taste of Bordeaux wine cruise itinerary, you’ll enjoy many wine experiences – one of them being an authentic Sauternes tasting. Sauternes blends account for a very small amount of the wine production in Bordeaux, but they contain a great amount of flavor. These highly sought-after wines are made from various grape varieties, are available in many styles, and achieve a mouthwatering balance of sweet and tart. Their notes of rich honey, peach, apricot and nuts pair wonderfully with savory French cuisine. Contact your River Cruise Specialist today! 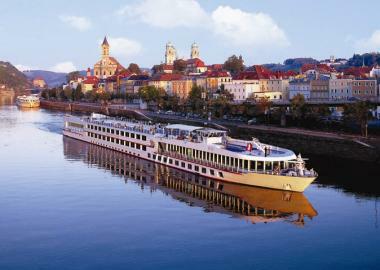 We know river cruises! Our services are complimentary! 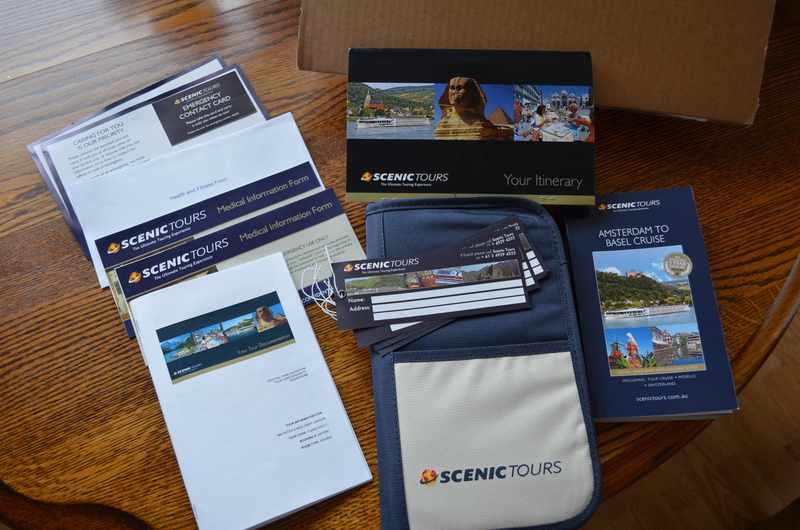 Scenic Tours has recently launched their USA program for 2014; unrivalled, five-star and all-inclusive with a fantastic new itinerary that has introduced Mississippi River Cruising. Avalon Waterways has announced that respected Jewish author and lecturer Inge Auerbacher will join their annual Jewish Heritage Cruise this October . Avalon Waterways has cancelled its river cruises in Egypt through September, “given the current unstable situation in Cairo. Viking Cruises has signed on as the official cruise line sponsor of The Hollywood Bowl for the 2013 concert season. Viking River Cruises, the industry’s largest river cruise line, will tack in a new direction with ambitious plans to introduce a new ocean-going cruise line. Tauck said its two riverboats launching next year in Europe would have 57 percent more suites than its existing Jewel-class vessels. The new Savor and Inspire – the Inspiration class – will each have 22 suites measuring 300 square feet. Tauck has announced a new 16-day land and sea exploration of Hong Kong, Vietnam and Singapore centered around an 11-day cruise aboard the new luxury small ship, Le Soléal. Uniworld Boutique River Cruises Uniworld Boutique River Cruises newest ship on Portugal’s Douro River, Queen Isabel, was named by Hollywood actress, L’Oreal spokes model, and philanthropist, Andie MacDowell, in Porto, Portugal. In 2014, Uniworld will expand their services and amenities to include unlimited fine wine, beer, and spirits, and all gratuities for all onboard and onshore services, including pre- and post-cruise extensions. AmaWaterwaysAmaWaterays and its Portuguese partner DouroAzul christened its newest ship, the AmaVida, with actress Sharon Stone. 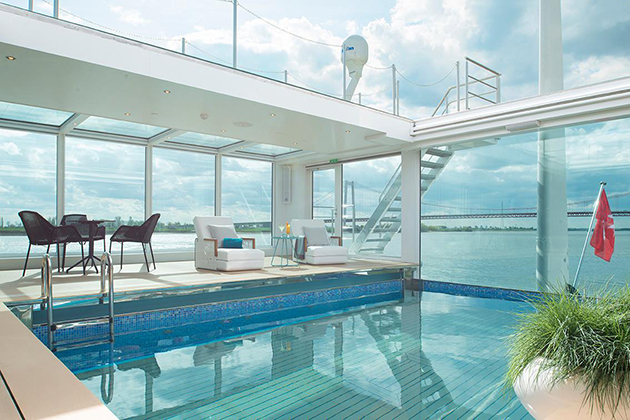 AmaWaterways has released its full 2014 Europe, Russia, Africa and Southeast Asia brochure that includes details on two new vessels-the 164-passenger AmaSonata and AmaReina. Contact us for our free e-newsletter or comments! Jolly Mon Vacations is your ticket to savings this winter for your getaway. A week in Cancun, Mexico that won’t break the bank! •	Roundtrip NON-STOP flights for two on Sun Country Airlines from Minneapolis to Cancun, Mexico. •	Roundtrip transfers from Cancun airport to the resort. 7 nights stay arriving February 2 at the 4-star Krystal Cancun Resort in a Deluxe room. •	Price: $1,432 per person total. A week in laid-back Negril, Jamaica…just what the doctor ordered! •	Roundtrip flights for two on US Airways from Minneapolis to Montego Bay, Jamaica. •	Roundtrip transfers from Sangster International airport to the resort in Negril. •	7 nights stay arriving February 2 at the 4-star RIU Negril Resort in a standard room. •	Price: $1,670 per person total. •	$1,263 deposit at booking, full payment due: 19DEC12. Sunning in Montego Bay, Jamaica this winter can be a reality! •	Roundtrip flights for two on United Airlines from Minneapolis to Montego Bay, Jamaica. •	Roundtrip transfers from Sangster International airport to the resort. •	Price: $1,371 per person total. •	$1,063 deposit at booking, full payment due: 20DEC12. Looking for something completely different? How about Costa Rica? •	Roundtrip NON-STOP flights for two on Sun Country Airlines from Minneapolis to Liberia, Costa Rica. •	Roundtrip transfers from Liberia airport to the resort. •	7 nights stay arriving February 22nd at the 4.5-star RIU Guanacaste Resort in a standard room. •	Price: $1,980 per person total. •	$100 deposit at booking, full payment due: 08JAN13. Where families, spa-lovers, active travelers and couples come for sun and luxurious sand, this inviting resort provides the perfect blend of service and smiles fronting Costa Rica’s warm Pacific Coast. Nestled amidst tropical palms and fragrant gardens, guests are treated to spacious guestrooms and suites featuring a regularly restocked in-room mini-bar and liquor dispenser; a pampering spa; fun-filled children’s amenities including a playground, activity club and pool; lighted tennis courts; a disco and 24-hour, all-inclusive restaurants and bars serving delicious cuisines ranging from Asian fare to a robust Steakhouse. Creating the perfect setting for unforgettable vacation experiences, this polished resort has something for every member of the family. How do these all-inclusive resort prices compare to a one week cruise vacation? •	Hotel night prior: $100 per person with free airport shuttle. •	Dinner & breakfast prior to cruise: $30 per person. •	Transfers from hotel to ship and ship to airport: $25 per person. •	Roundtrip flights from MSP-FLL: $377 per person. •	Shipboard gratuities: $80.50 per person/week. •	Water, soda, juice, specialty coffee, beer, wine, alcohol: $175 per person/week. •	Baggage gratuities/misc. gratuities: $15 per person. •	Actual total cruise vacation price: $2,013 per person. *All soda, specialty coffee, wine, beer, liquor and some juices are extra on cruises. We advocate flying in to the port city at least one night prior to your cruise so a flight delay won’t cause you to miss your ship. We’ve added this into the overall cost above. All-inclusive resorts generally include some other activities and tours that will cost extra aboard a ship. Each resort is different in it’s inclusions so study them closely when comparing a specific resort Vs. cruise vacation. Some resorts, like RIU above include free Wi-Fi . Aboard ship, you will pay a premium for internet service. Since everyone does not require Wi-Fi service, this fee has been omitted above. Please add these costs onto your trip if its something you require. Call, text or email us today if you are interested in booking your next vacation at the lowest prices available. IMPORTANT! These prices /quotes /offers are time-sensitive and capacity controlled. They were priced on 11/25/12 and prices can rise and fall daily. All pricing and/or promotions are subject to availability at the time of booking. All prices are in US dollars unless otherwise stated. Jolly Mon Vacations does not control these offers and cannot be held responsible for changes in price or terms. Jolly Mon Vacations ALWAYS recommends that you purchase travel insurance. Travel insurance is not included in these prices but a personalized quote will be provided at request. 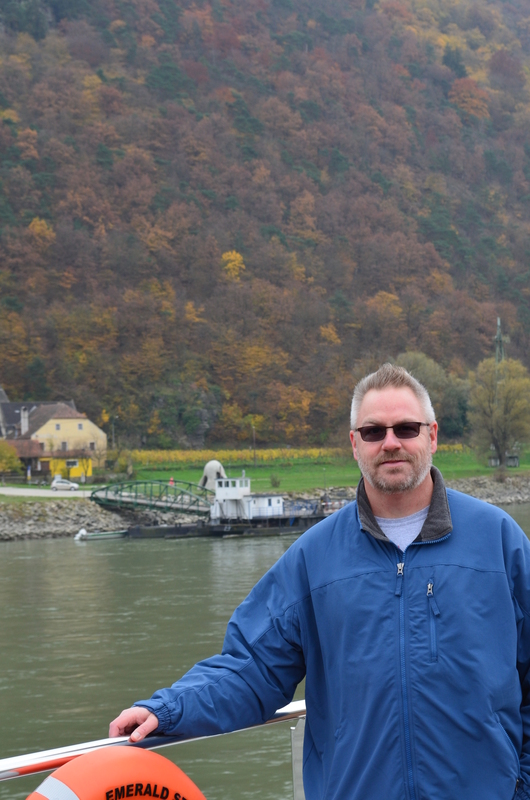 Jolly Mon Vacations and its branch River Cruise Guru are owned and operated by Peter Larson. The business is registered in the state of North Dakota, USA. These days the music is more rock than Rat Pack, the comedy a bit edgier and the extravaganzas more extravagant than ever, but one thing hasn’t changed: Las Vegas still makes a pretty good claim to the title “Entertainment Capital of the World.” It seems like there’s always something new going on, which is especially good news for repeat visitors, who consistently represent more than 80 percent of the city’s tourists year after year, according to the Las Vegas Convention and Visitors Authority’s annual Visitor Profile Studies. Here’s a sampling of what’s on the calendar for the remainder of 2012. The Lion Roars: MGM Resorts International is bringing two more Cirque du Soleil spectaculars to Las Vegas with Zarkana taking the stage at Aria in October and Michael Jackson THE IMMORTAL set to debut in the spring at Mandalay Bay. Four other Cirque productions, KÀ, Zumanity, “O” and The Beatles LOVE, are still going strong at the MGM Grand, New York-New York, Bellagio and The Mirage, respectively. Another iconic troupe, Blue Man Group, is coming to MGM’s Monte Carlo in October with a show combining brand-new material with signature pieces that have made them audience favorites. The Cosmopolitan Rocks Out: Thursdays Live at The Cosmopolitan of Las Vegas’ Boulevard Pool hosts an eclectic mix of up-and-coming bands along with resident DJ M!keAttack. Upcoming shows include Jane’s Addiction, September 7 (a special Friday show) and The Hives, September 13. Indoors, The Chelsea at The Cosmopolitan welcomes Morrissey on November 23. More Music: If your clients prefer their rock a little less alternative, there are several alternatives, including Rod Stewart and Elton John, who are returning to The Colosseum at Caesars Palace. Stewart has nine shows on select dates between September 19 and October 7. John debuts his all-new show, The Million Dollar Piano, October 10 with 15 subsequent performances through mid-November. Latin music superstar Luis Miguel will play at The Colosseum during Mexican Independence Day weekend, September 13-15. And for a touch of old-school-is-hip-again, crooner Tony Bennett holds sway at Caesars on September 1. For country music fans, Shania Twain does 10 shows at Caesars, December 1-15, while Garth Brooks performs his new one-man show at the intimate Encore Theater at Wynn Las Vegas, with 10 dates remaining between August 17 and November 17. Comedy: For a good laugh, there is never any shortage of comedians in Las Vegas. For example, Tim Allen, Joan Rivers, David Spade and comedienne-in-residence Rita Rudner will be appearing on various dates at The Venetian through November. Brad Garrett’s Comedy Club at MGM Grand presents a weekly lineup of familiar funny folk and talented newcomers, with the Everybody Loves Raymond alumnus himself dropping by to entertain on select Saturday nights and a full week November 26-December 2. Carrot Top presents his unique blend of prop comedy and observational humor six shows a week at MGM’s Luxor. For family-friendly fun, there’s Terry Fator: Ventriloquism in Concert at The Mirage. Fator, an America’s Got Talent winner, brings to life a cast of characters highlighted by celebrity singing impressions. A Bit of Broadway: The new downtown Smith Center presents its Broadway Las Vegas Series. Wicked runs August 29-October 7, followed by The Addams Family November 20-25. Next Year’s shows include Anything Goes, West Side Story, Shrek the Musical, Disney’s Beauty and the Beast, Billy Elliot and Catch Me If You Can. Book your Vegas trip with us! Sandals Resorts and Beaches Resorts are offering guests the chance to rekindle their love by providing an exclusive and intimate Renewal of Vows ceremony free of charge. Couples who book a minimum six-night stay by January 27, 2012 for travel from September 4, 2012 through November 10, 2012, will have the opportunity to celebrate their marriage all over again at some of the most romantic places in the Caribbean. 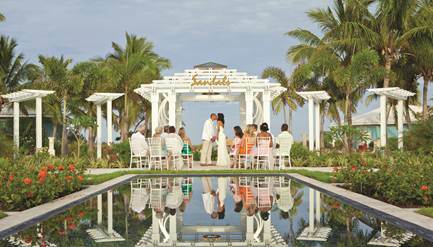 Sandals Resorts’ and Beaches Resorts’ Renewal of Vows ceremonies are offered in a picturesque ceremony location dressed with a Beautiful Beginning wedding theme by Martha Stewart™ and include recorded musical accompaniment. After receiving a renewal of vows certificate, the newly vowed husband and wife along with six guests can celebrate with a sparkling wine and chilled hors d’oeuvres reception. The happy couple will then enjoy a second honeymoon dinner at a resort restaurant of their choice and a continental breakfast-in-bed the following morning. The Renewal of Vows package also includes a personal consultant for the ceremony, a beautiful bouquet and boutonniere, a Renewal of Vows marriage officiate, two-tiered cake and one 5×7 second honeymoon photograph. Sandals Resorts and Beaches Resorts make it easy for couples to say “I do” all over again in paradise. As with all Luxury Included® Vacations, a stay at Sandals Resorts or Beaches Resorts offers more quality inclusions than any other resort company on the planet with superior accommodations, endless gourmet dining options, unlimited premium brand wine and spirits, nightly entertainment, watersports including snorkeling and scuba diving for certified divers and a myriad of other exclusive amenities. Contact Pete your Certified Sandals Specialist today for your free vow ceremony and second honeymoon! Are you ready to find out the cheapest day of the week to take a flight? Wednesday! It’s impossible to predict what the single cheapest day of the year to fly will be. Even if you could gauge data from previous years to determine which day offered the lowest prices for your particular route, there’s no telling that the same pattern would happen the following year. Travel experts generally agree on the cheapest travel day of the week. It’s Wednesday which draws, on average, the lowest fares. A site that tracks ticket prices from more than 500 airlines, reports that Wednesday offers the least expensive fares for U.S. and Canada flights. What other days are usually cheaper to fly? Tuesdays and Saturdays The next cheapest days of the week to fly are Tuesday and Saturday. Saturday might sound like a popular — hence expensive — day to fly. But in truth, most travelers prefer to come back from vacation on Sunday or even Monday. If you’re eyeing a Saturday flight, however, watch out for weekend surcharges, which some airlines tack onto ticket prices for Friday, Saturday and Sunday departures. Ultimately, your best day to fly all depends on your airline. There are plenty of airfare sales that restrict discounted fly dates to Tuesdays and Wednesdays only (JetBlue, AirTran and Southwest) or Mondays through Thursdays. I’ve also seen those international fare sales that tack on weekend surcharges and require a Saturday night stay. Airline, seasonality, current demand and a barrage of other factors can completely overthrow the Wednesday-is-cheapest rule. Another great cost saving measure is to bundle that flight with hotel or rental car. We have direct access to vendors that package and discount prices. Contact us today to get you on the road to savings! Finding flights to domestic locations is pretty simple online yourself. If you are looking for International flights, I recommend that you contact us first to see if we can get flights cheaper through our consolidators. Often times we can save you money and get better flight options this way. Here at Jolly Mon Vacations we offer our service of tracking flight prices for you and buying when they drop to get you the savings. There is a small fee, but you will probably gain it back in our tracking-then-buying program. We strive to save you as much money as possible. We work for YOU. Comparing Airfares: What You Need to Know! misinformation, huge unexpected expenses and spoiled vacations. for baggage, but some airlines are charging extra for other things as well. price. Even when you find a low fare, the add-ons change that in a hurry. individual airlines much harder when you have to jump from site to site. professional. 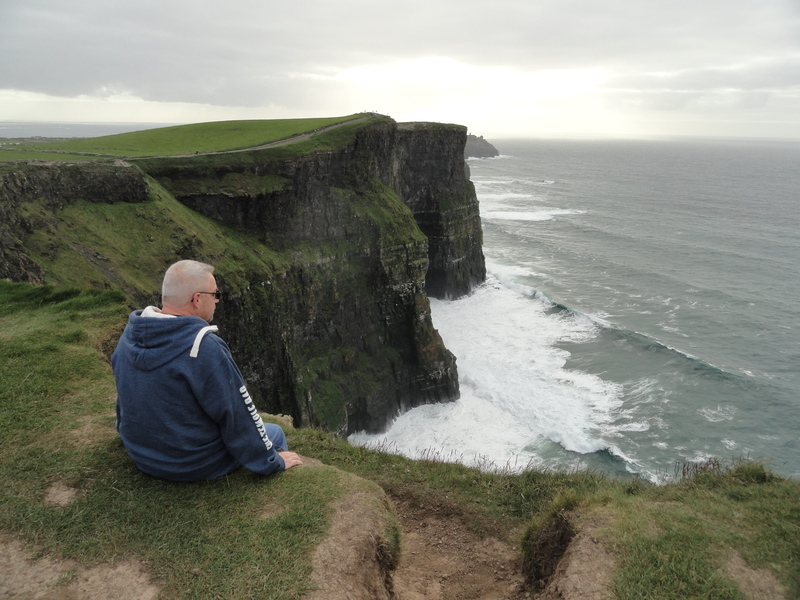 Travel is not a commodity, and cannot be purchased that way. are no SURPRISE fees! For most all our services, there are no fees. Contact us and we will get you started in the right direction. We believe an educated traveler is a happy and safe traveler. In response to increasing demand for nonstop flight service for the peak winter travel months, Funjet Vacations has just announced new nonstop charter and value flights from Minneapolis and Milwaukee to popular vacation destinations in the Caribbean and Mexico. Destinations include Jamaica, Punta Cana, Cancun/Riviera Maya, Cozumel, Ixtapa and Puerto Vallarta from both Milwaukee and Minneapolis plus Los Cabos from Minneapolis. These flights will operate seasonally for departures as early as December 18 on various dates through May 19, 2012 nonstop from Minneapolis via Sun Country Airlines and Milwaukee on AirTran Airways with morning departures and afternoon returns available. All flights also include one free checked bag per passenger plus free XM Radio for travelers on AirTran Airways. Travel Agents who book these nonstop value flights will also receive special instant savings of up to $150 off per reservation. Jolly Mon Vacations can further help you with more information and booking. As always, NO FEES! Our assistance and booking services are COMPLIMENTARY! Jolly Mon Vacations Prize Giveaway is in full swing. Become a fan of JMV on facebook and win! 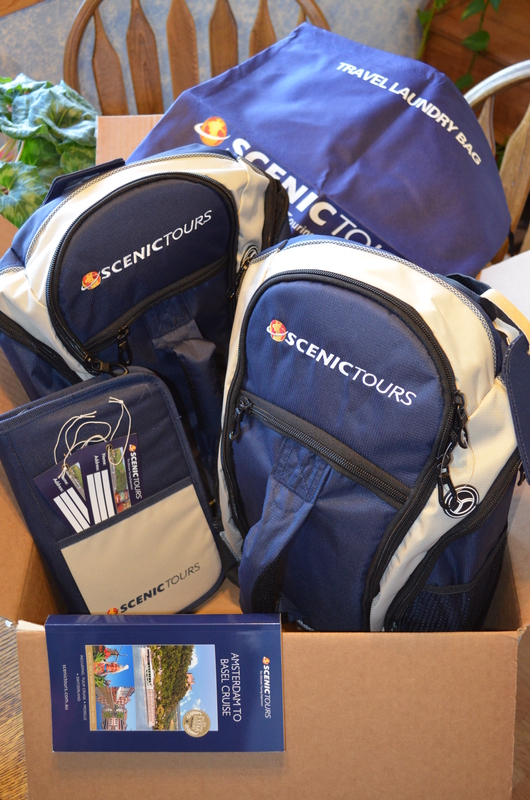 You can learn about vacations, get a price quote on your next trip, make new friends, or win a prize! This months free t-shirt giveaway is in full swing. Certain FANS were given t-shirts simply for interacting on the page. Will you be next? You could be! Become a fan, and interact on the site by posting vacation pics, stories, videos, or making posts. Want to get in on the Freestyle Dash? Act fast because from March 23-26 Norwegian Cruise Line is offering 50% reduced deposit on every ship and every sailing, plus you’ll receive up to $250 on-board credit on select sailings. But, you’ve got to act quickly because once it’s over, it’s over. Contact pete@jollymonvacations.com for more details.